As a police officer Master “C” found himself in situations where his training allowed for him to protect the general public as well as his fellow officers. “His knowledge of joint locks, pressure points, and arrest control are far above others I have ever experience” stated Officer “J” a police officer and SWAT TEAM member. 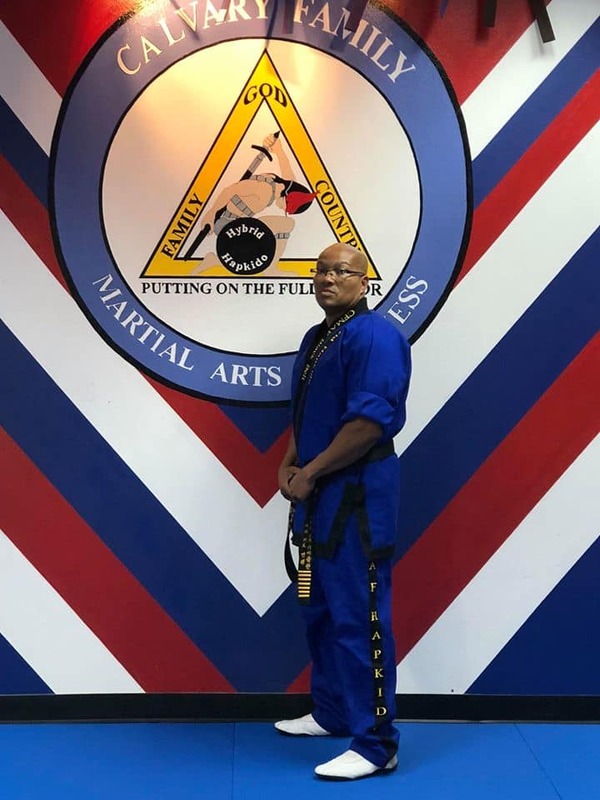 Charles “C” a Navy Seal says that Master “C”s training is the best training that he has ever received and he recommends it to all military and civilians. Retired CSM “S” utilized Master “C” training for himself as well as his soldiers in the Special Forces Community. Sgt. “S” a SWAT TEAM leader said there is none better at doing and teaching what really works. Whether you are a Navy Seal, Green Beret, an operator in the Special Operations Community, or a parent wanting to protect yourself and your family, training with Master “C” and his instructors is the best place to be. As a youngster and throughout his mid 30′s Master “C” was known for his outstanding, high flying, and fast kicks. His self defense techniques are noted worldwide for being direct, to the point, and “Real for the Real World.” His belief is that to be truly effective in the real world you need to have technique, command of concepts, speed, strength, and flexibility. 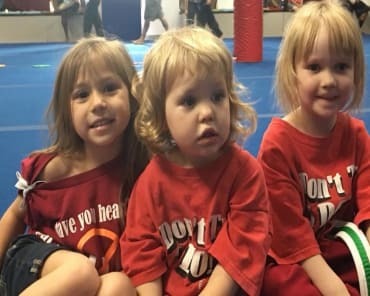 With his knowledge as a personal trainer and an internationally recognized black belt instructor Master “C” has been able to teach a system that has proven to be beneficial to kids as young as 2 years of age and adults well into their 70’s and beyond. Now older Master “C” still demonstrates that he is able to do flash when asked, but he also teaches true techniques for every day realities. “The fact of the matter is that as we get older we must adapt. Our bodies cannot do what it used to do in its 30′s, 20′s and teenager years. The problem is that most instructors still force older adults to perform techniques that their bodies are no longer able to do. At CFMAF you learn to do what you are able to do, we adapt, change, and implement. Like Bruce Lee had said “Be Like Water”. That is what we teach: conform, change, adapt, survive.